I remember when I first saw The Blair Witch Project. It was at a midnight showing at the old Lincoln Village theater. The way this movie was promoted I did not know if it was real or not. I do remember that there was a lot of hype for this movie. The experience of watching this movie at an old theater is one that I miss nowadays, but watching it there really scared the crap out of me. 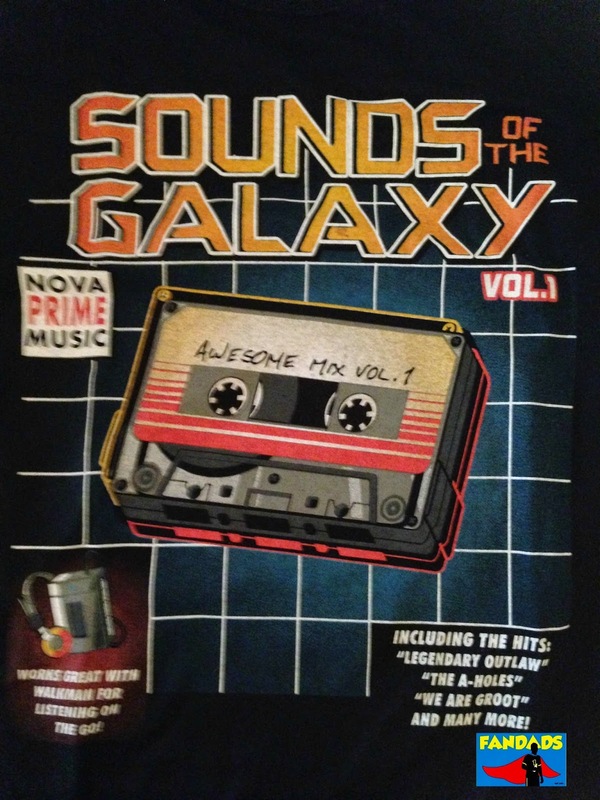 T-Shirt Thursday "I'm hooked on a feeling..."
With the big announcement about the Guardians of the Galaxy soundtrack being released on cassette later this year, I felt that this shirt is appropriate for today. This shirt came in through our friends at NerdBlock. I can picture this as a commercial that comes on in the middle of the night trying to get us to buy this soundtrack. Maybe in the commercial there are two guys at a party talking about all the great songs in an overly animated voice. Better than seeing these two guys peddle the cassette on late night television Marvel has released a trailer announcing the upcoming release of the soundtrack on cassette. I hoping I'll be able to find one in store when they are released, but first I have to find my old Sony Sport Walkman that I used to have. Yesterday you could not look anywhere without someone posting the new teaser trailer for Marvel's Avengers: Age of Ultron. While in some cases the trailers were low in quality (hazy, low sound, etc.) Marvel decided to post the official teaser trailer to quench the thirst for those who could not wait for what might have played at the end of next week's Marvel's Agents of S.H.I.E.L.D. episode. 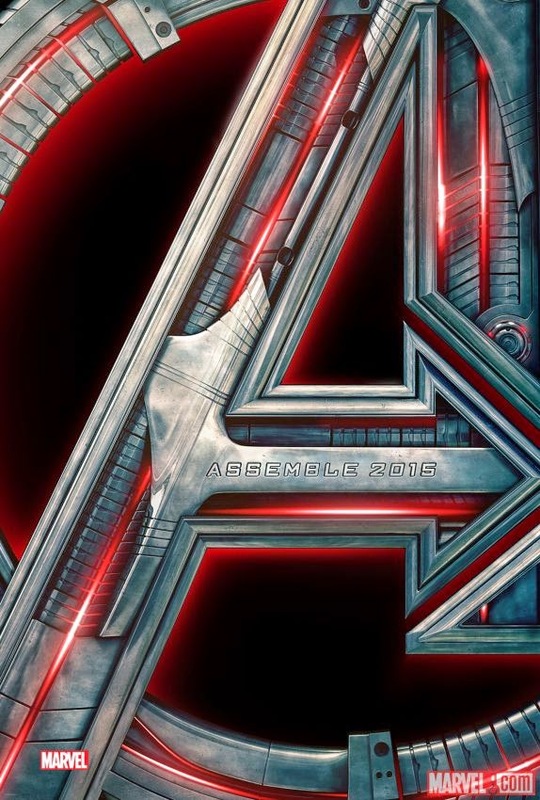 Although the website for "Agents" states they will premiere the official "trailer" for Age of Ultron, will we see something different than what came out yesterday? I mean, this one just states "teaser" trailer, so is the full trailer going to air next Tuesday night? Was this just Hydra...I mean, Marvel's plan to build buzz for what might be shown after "Agents"? Until then, we will have to wait and see and go over frame by frame of this teaser. What do you think? Will we see a full trailer next week or just the same teaser trailer that everyone is drooling over? 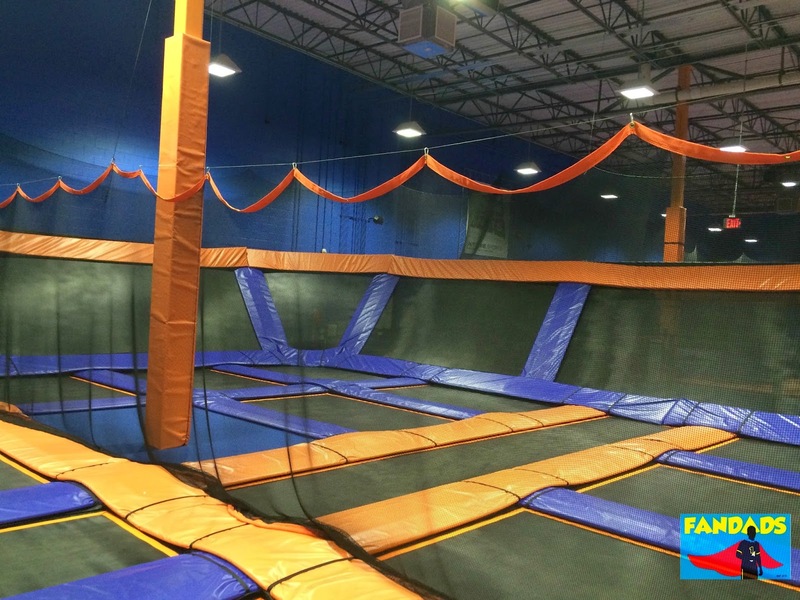 Last Friday, the Fandads were invited to check out Sky Zone Indoor Trampoline Park in Elmhurst. While we have seen videos of these types of facilities before, we never had have the chance to check one out and could not wait to go and jump around with the family. Hey friends, do you like to get free comics and dress up for Halloween? Do you like winning something for your Halloween costume? 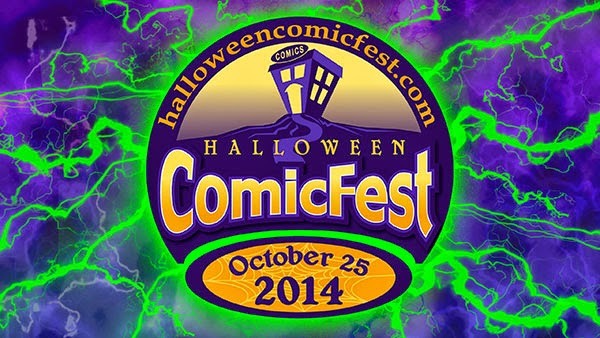 Well, starting this Saturday you can enter to win some great prizes from the folks over at Halloween Comicfest. Check out the information below and good luck to all. 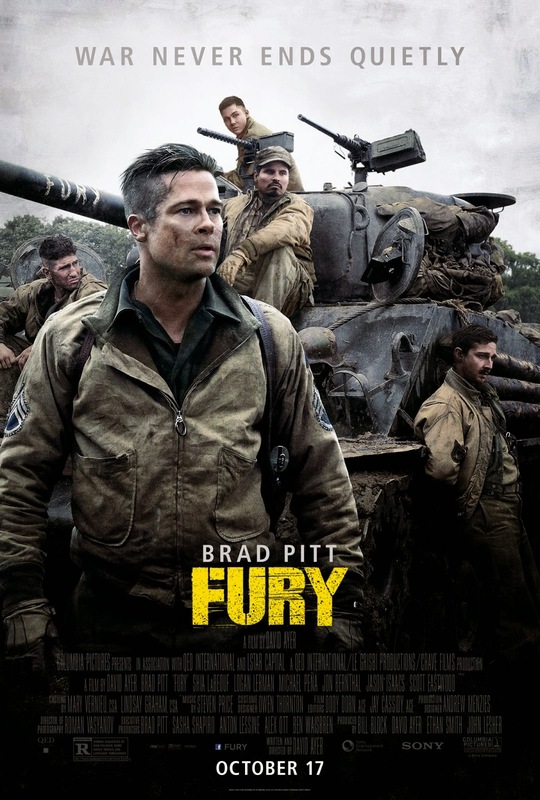 Are you looking for a few good movies to see this weekend with the family or maybe on a date night or guys night out? 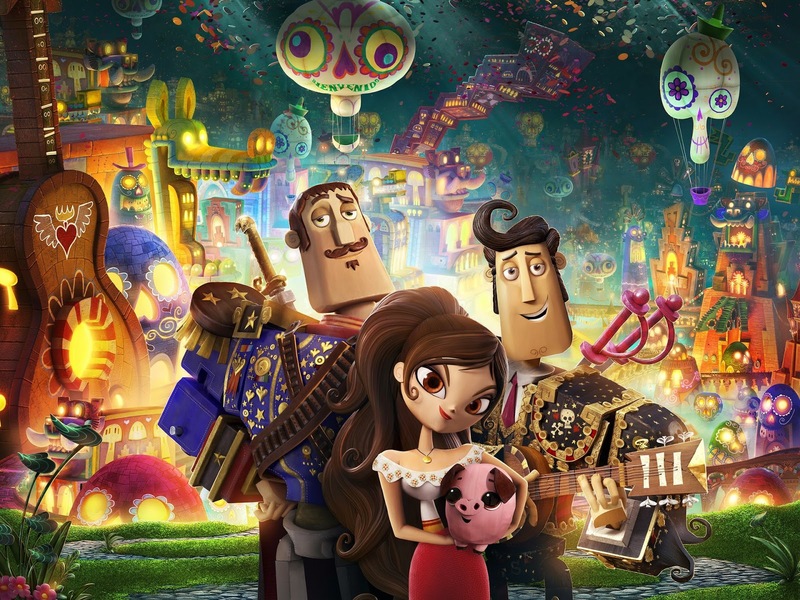 If your answer is "yes" let us tell you about two movies coming out today: "The Book of Life" and "Fury". Other than the Star Wars movies, my father and I would always watch army movies together. One of the first movies I remember watching with him was The Deer Hunter. While some of you might think that is not an appropriate movie to watch with your kid, it was a good way of bonding with my dad. We would just sit there together, watch these movies and enjoy the action in front of us. 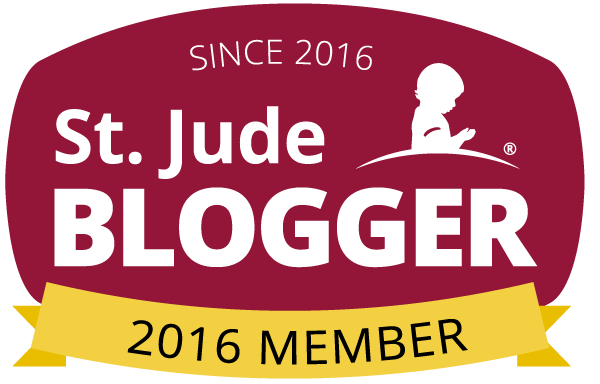 If you are a regular reader of our blog, you know that I am trying to be a healthy role model for my children and I do a lot of runs and obstacle course races. 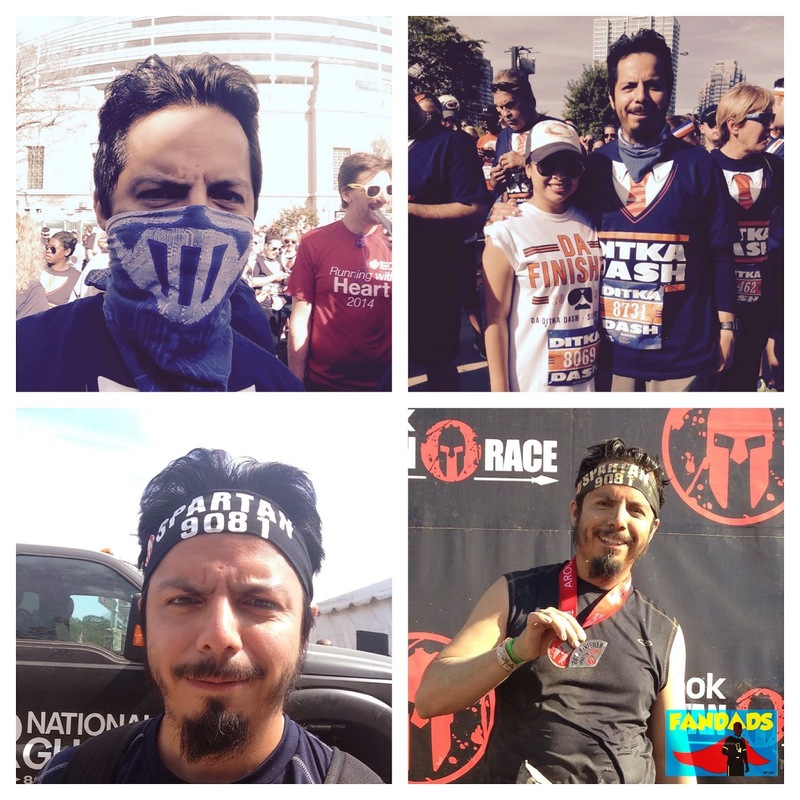 The picture above is from my last run, but I only was able to take a before and after picture. Imagine the kind of pictures I would be able to take if I had a GoPro camera attached to me while running. I think those pictures would be pretty awesome. 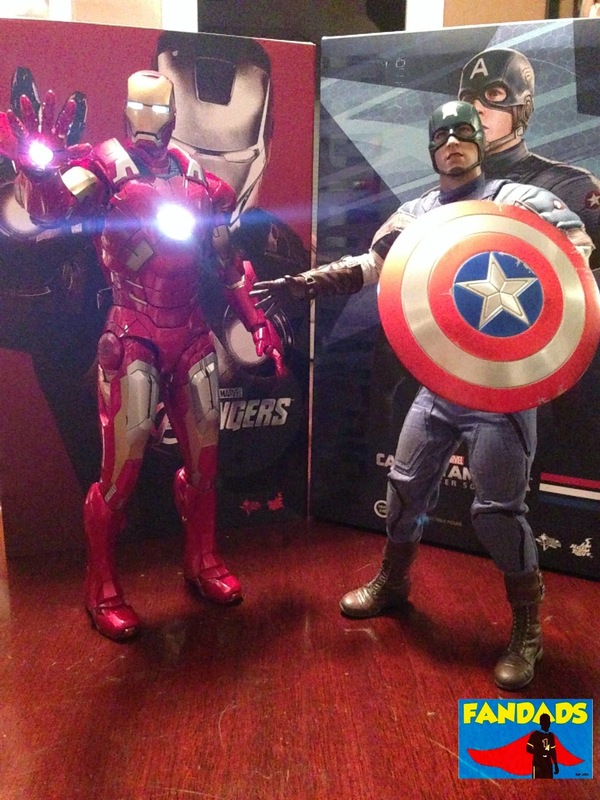 Hanging out with Iron Man and Captain America from Hot Toys. I have been collecting action figures since I was about five years old. It started when my parents bought me my first Star Wars figures and it grew from there. As I got older and starting buying my own figures, I noticed an evolution in my collecting. I went from buying Star Wars figures to comic book characters to prop replicas to statues. Which leads me to today and these incredible Hot Toys figures. Just like The Roots, you're probably thinking "What happened to parts 1-5?" 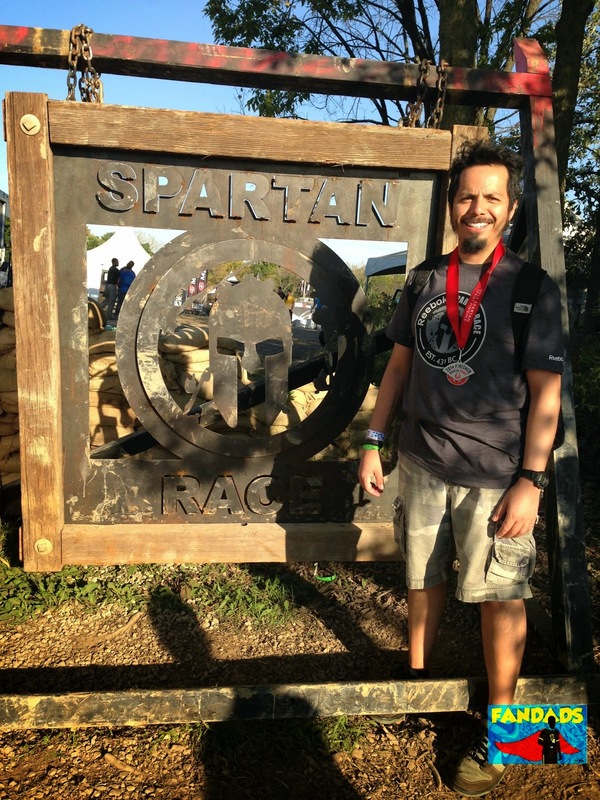 Well, let's just say that I have been doing a lot of runs and obstacle course races. I have been doing so many that I have not been able to keep up with writing them on the site, but I had to share this experience with you.